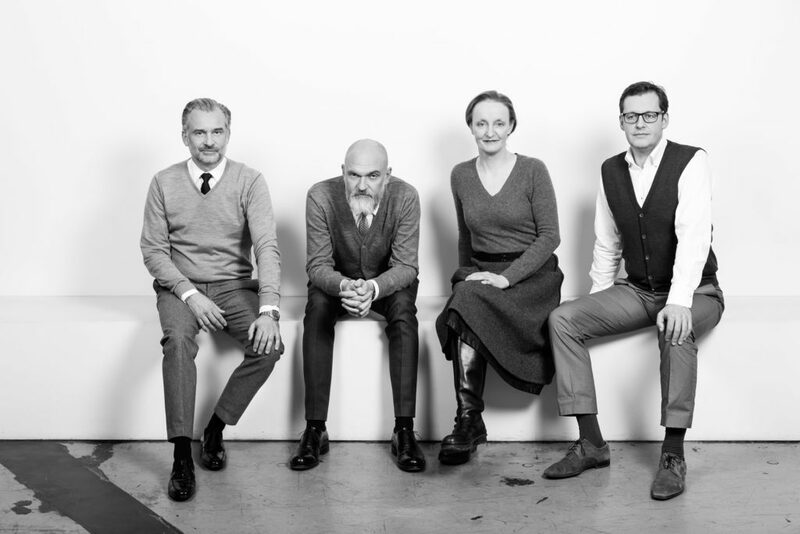 The three co-founders, Armin Ebner, Susi Hasenauer and Stephan Ferenczy have been heading BEHF Architects since 1995. In 2006, Franz Gruber was appointed Managing Director. BEHF Board embraces diversity and has organised its team into project-specific groups, driven by passion to deliver the best service across global markets, timely and within budget agreements. Whether in retail, rollout, centre, hospitality, residential or corporate architecture, we help our clients to achieve their goals, envision a better future and get there successfully. BEHF Board is closely supported by a confident, eager group of project directors. Diverse, skilled and motivated, we act in an intense network of proven national and international partners and consultants in completive branches. We work on projects of all scales and provide perfectly tailored solutions or a complete rollout strategy.